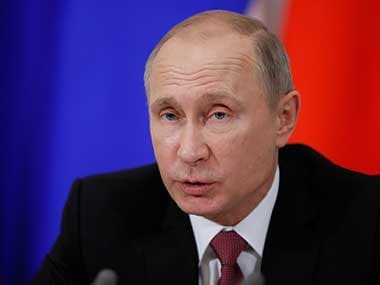 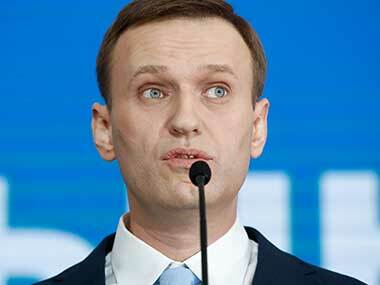 Russian president Vladimir Putin filed documents with electoral officials to run for re-election next year, a day after hundreds of politicians, celebrities and sports figures backed his bid. 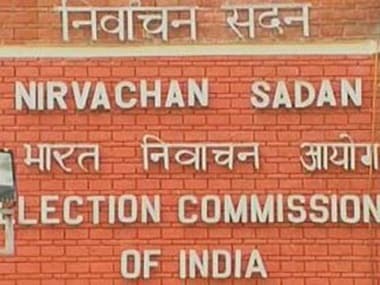 In fresh trouble for ruling Aam Aadmi Party in Delhi, the Election Commission on Wednesday issued show cause notice to its 27 MLAs on a fresh petition seeking their disqualification for allegedly holding office of profit. 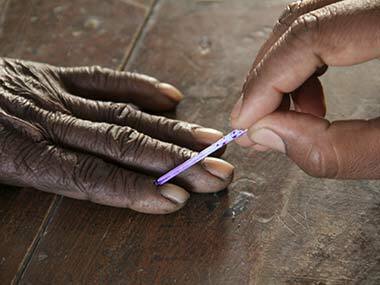 Gujarat Congress on Sunday alleged that thousands of voters in Ahmedabad could not exercise their franchise for the municipal polls held that day as their names were deliberately removed from the list by the State Election Commission (SEC) at the behest of the BJP-led Gujarat government.